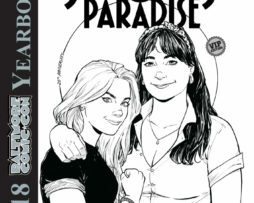 The hardcover 2018 Baltimore Comic-Con Yearbook features Terry Moore’s Strangers in Paradise and includes dozens of tribute illustrations by many of the most acclaimed artists in comics. 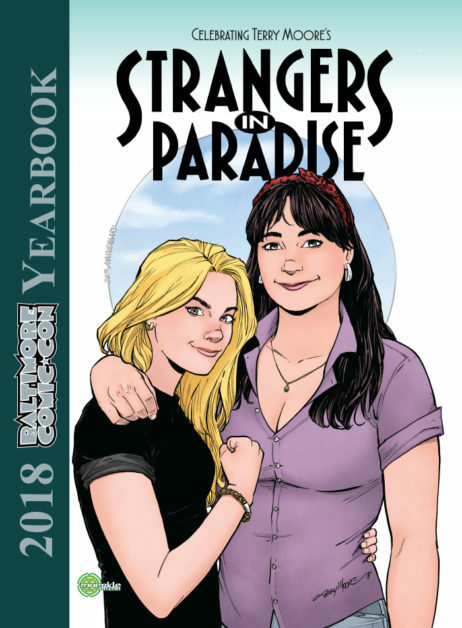 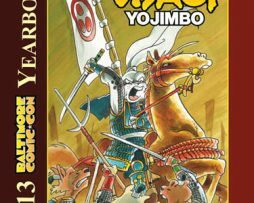 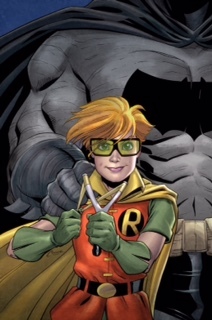 The hardcover 2018 Baltimore Comic-Con Yearbook – regular cover – features Terry Moore’s Strangers in Paradise and includes dozens of tribute illustrations by many of the most acclaimed artists in comics. 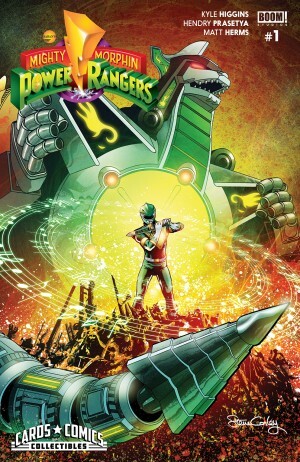 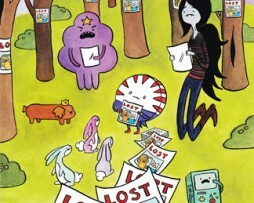 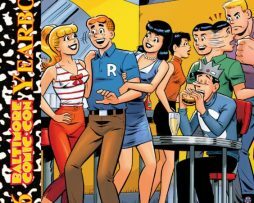 The hardcover 2016 Baltimore Comic-Con Yearbook features Archie and includes dozens of tribute illustrations by many of the most acclaimed artists in comics.